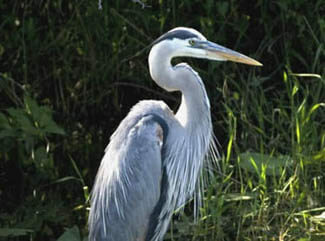 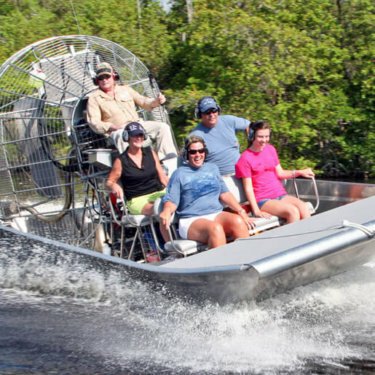 Some of the original stewards of the everglades were Airboat men. These boats made to glide over the miles and miles of shallow flats have been showing the Everglades to outdoor enthusiasts for generations. 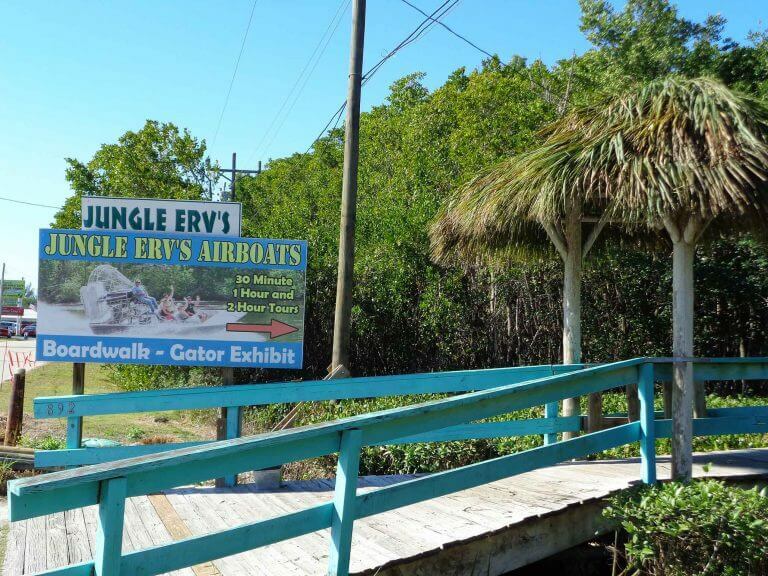 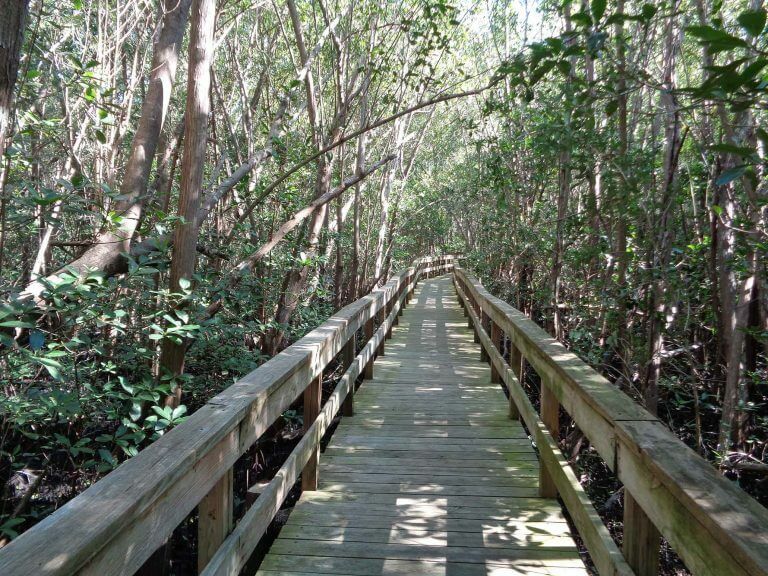 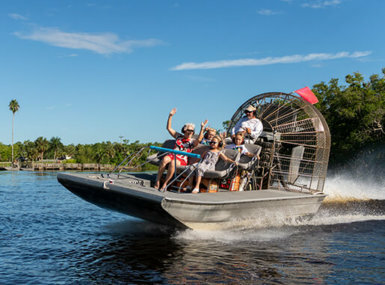 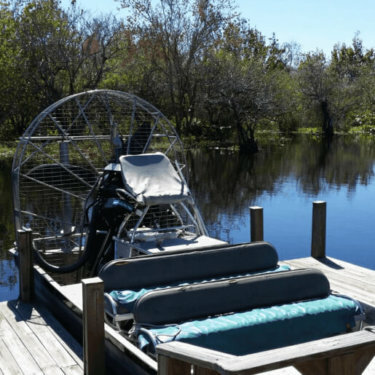 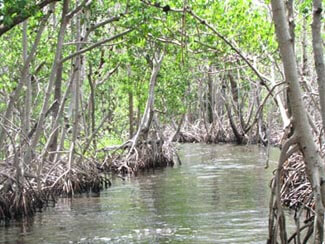 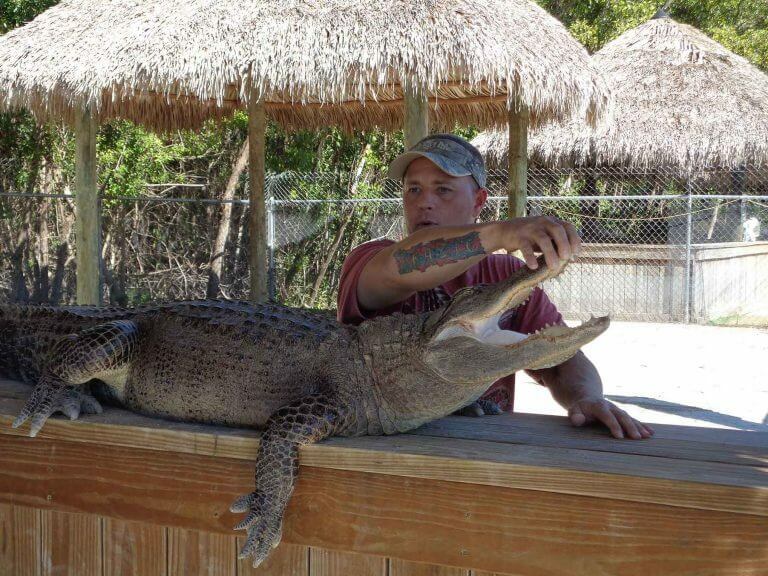 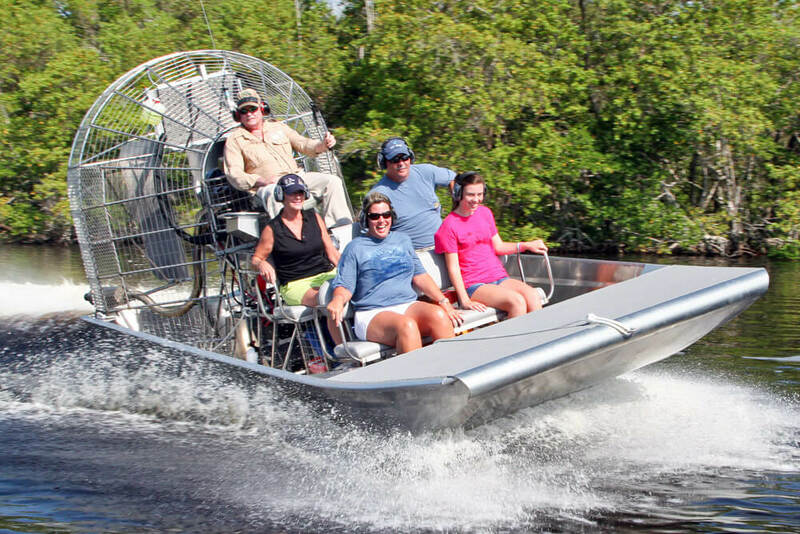 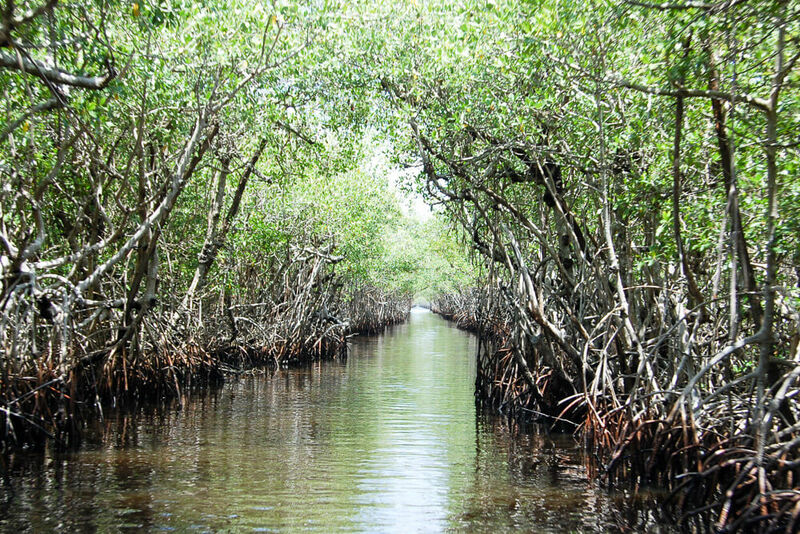 Most of the Airboat businesses still operating are family owned business located in or near Everglades City. 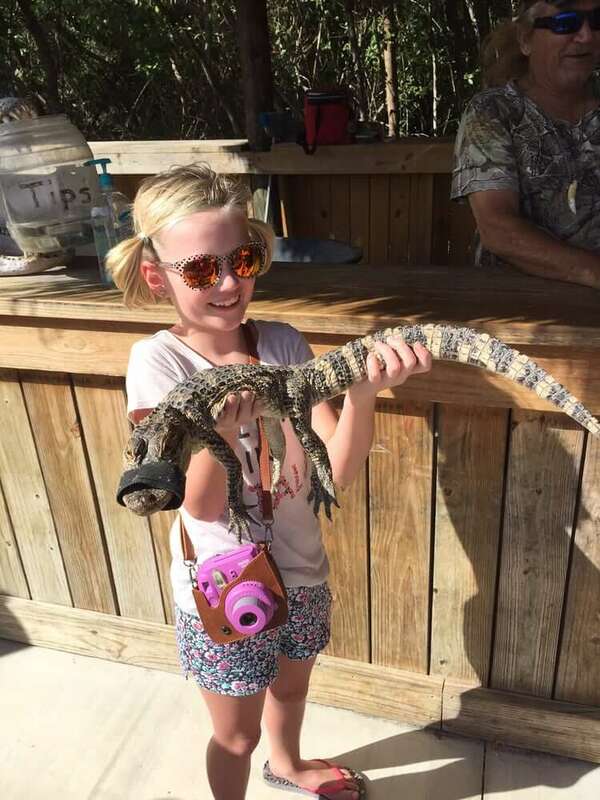 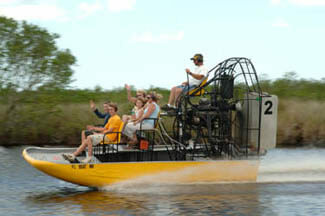 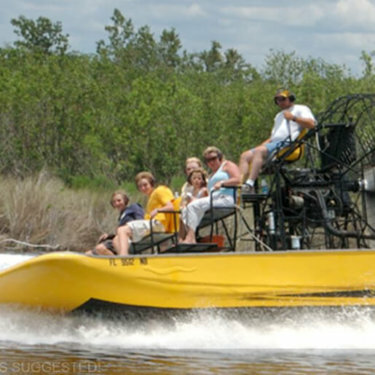 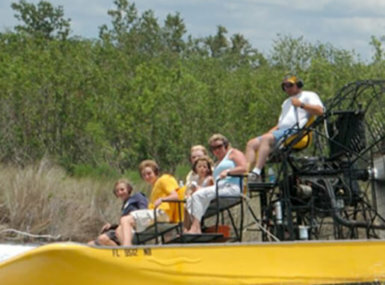 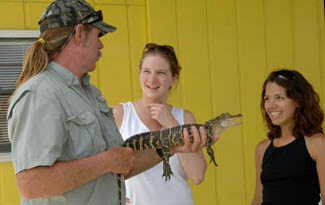 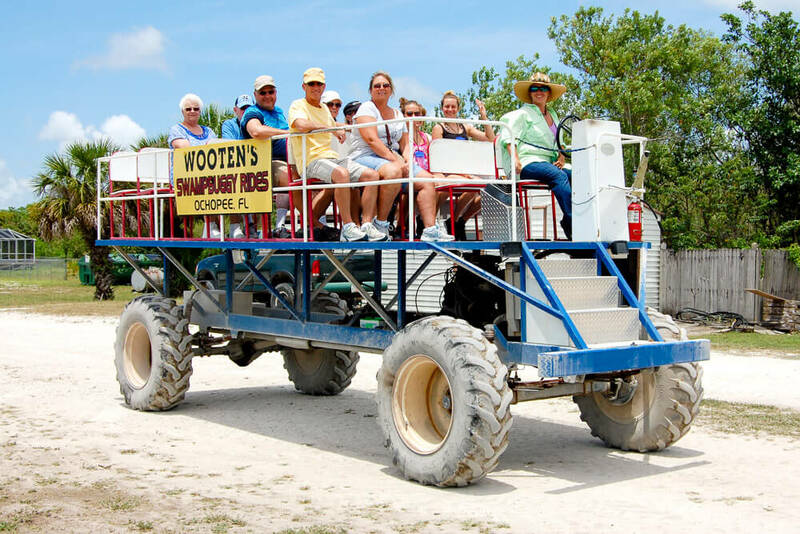 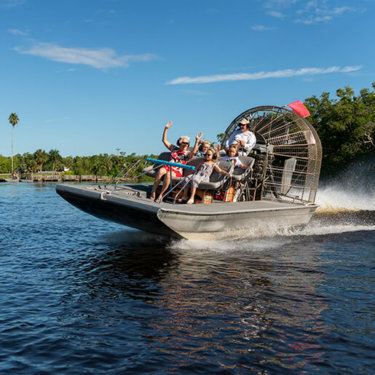 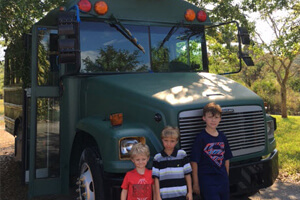 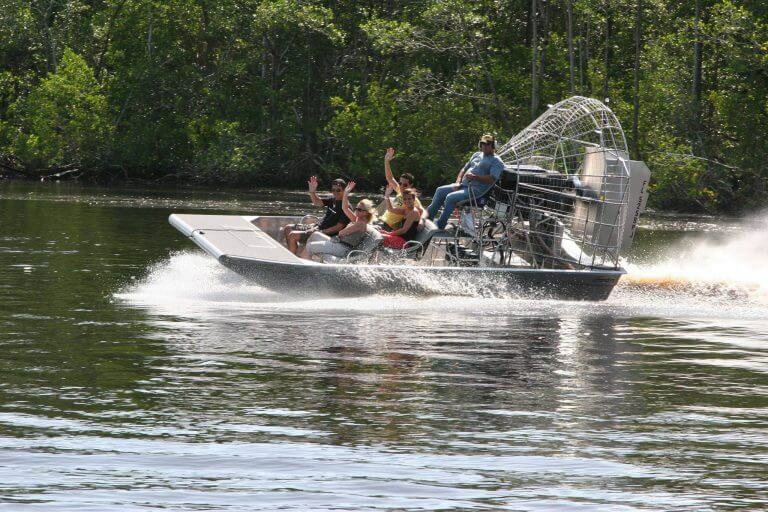 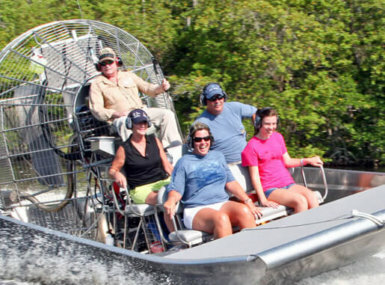 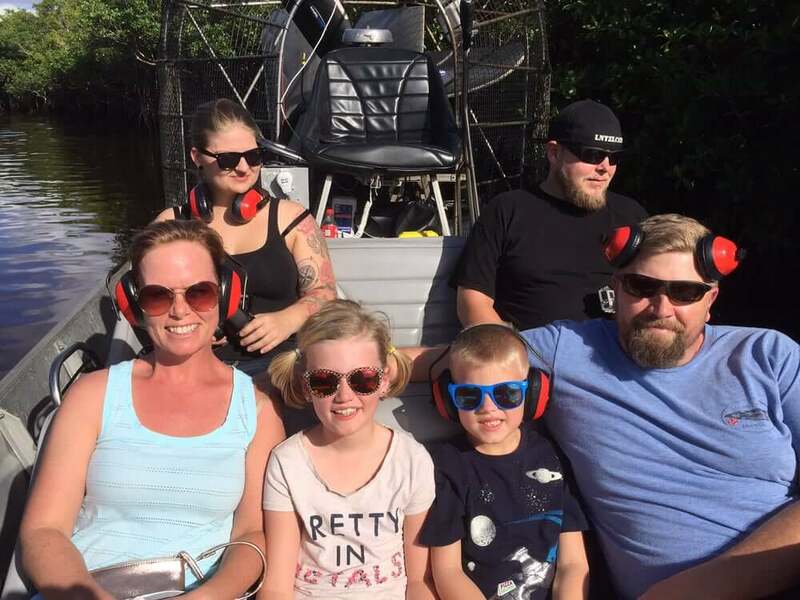 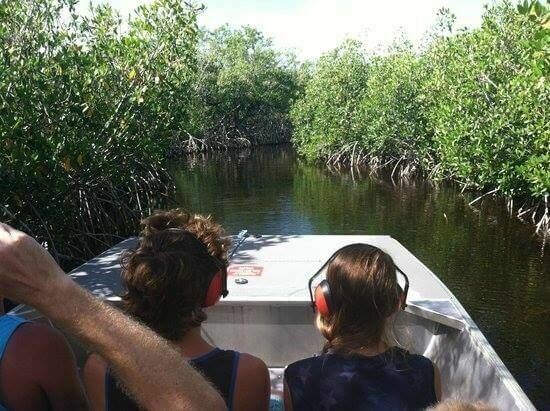 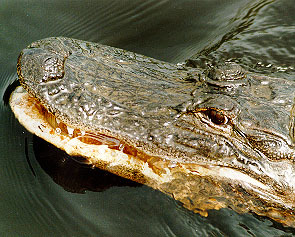 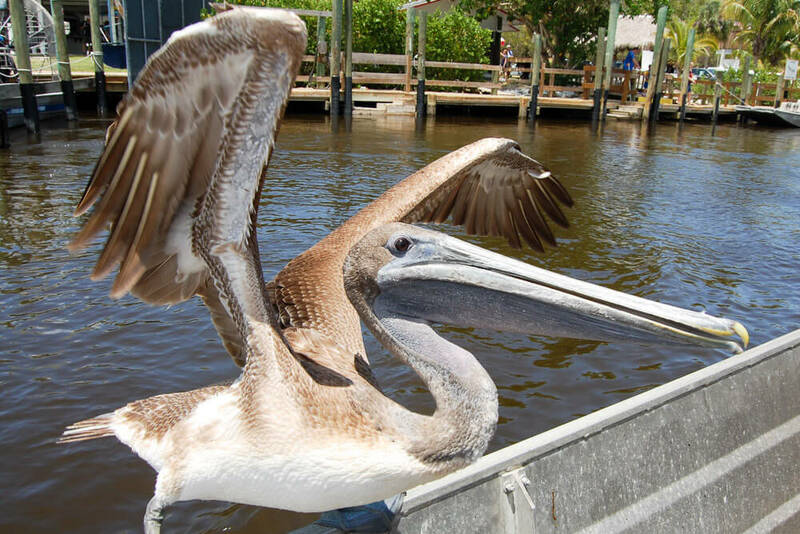 The Airboat rides being offered are everything from group tours to custom charters. 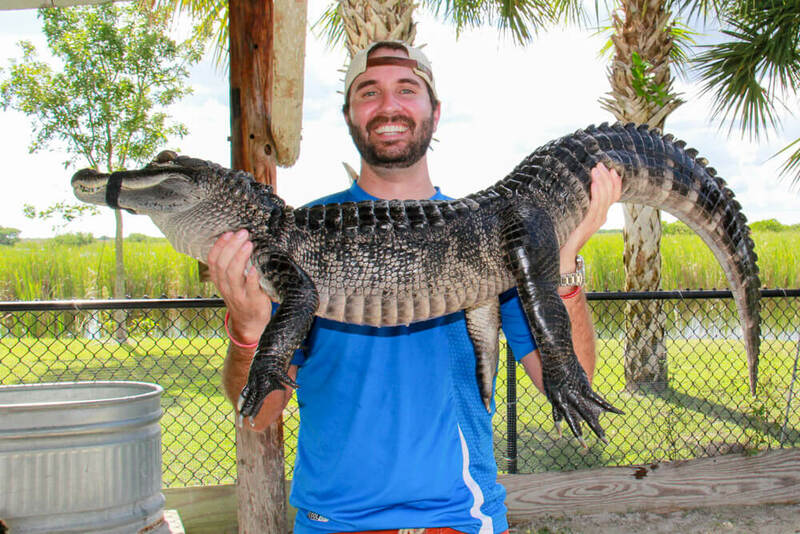 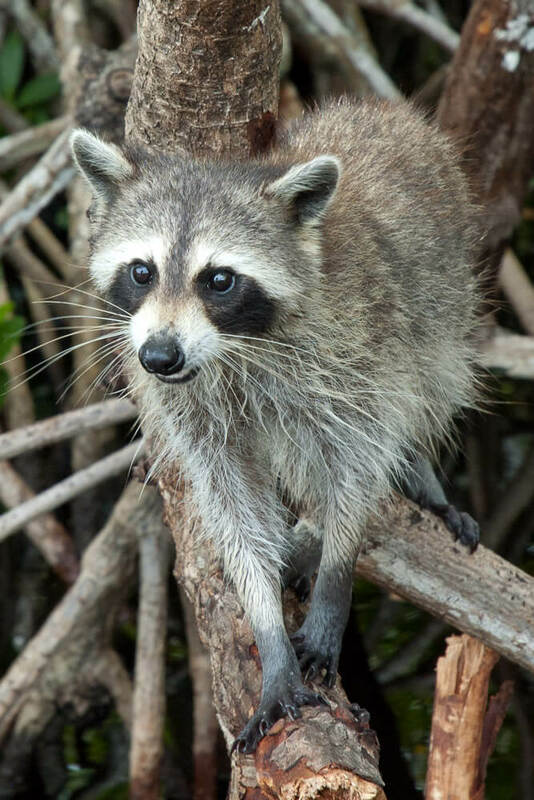 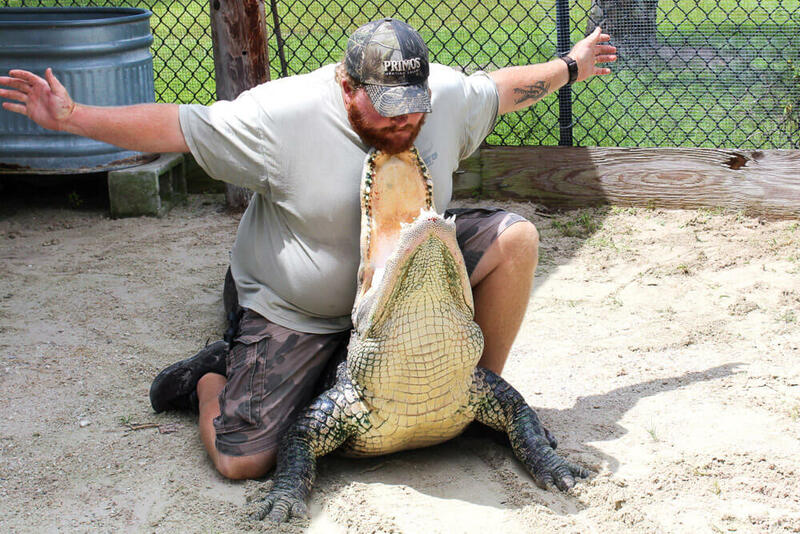 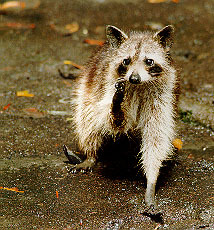 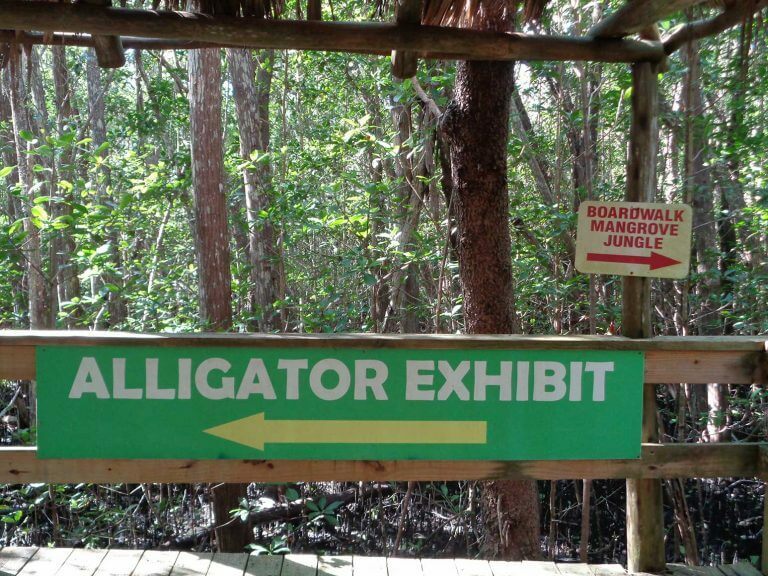 While wildlife can never be guaranteed the chance of seeing a Florida alligator or some of the many different birds that utilize the Everglades for habitat is fairly good.